Can your DNA confirm they’re The One? How do you know they are The One? The one that makes your heart flutter and your knees weak. 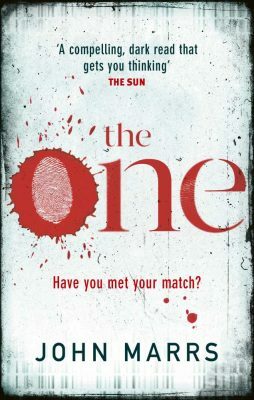 That’s the question answered in John Marrs’ book called The One. 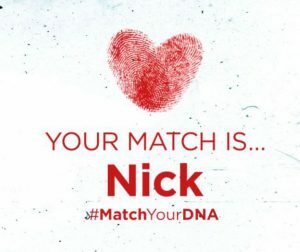 A new DNA discovery can match you to your soulmate, for a small price of $9.95. 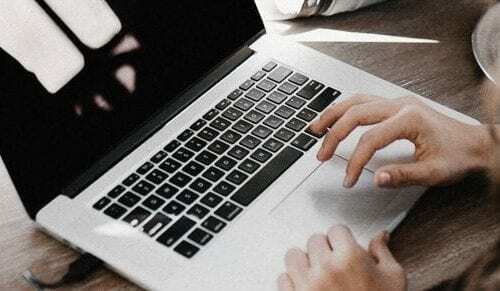 The story follows five people as they receive emails telling they’ve matched with the love of their life. There’s the rich tech CEO, the about-to-be-married straight man who matches with another man, the woman who matches with a man across the world, the serial killer, and the young discovered woman who desperately wants a baby. Of course, it’s never easy for any of them. Some serious questions are raised in the story. If you’re in a happy relationship, should you test to find your match? What happens if you don’t match? Keeping this spoiler-free, the story tells reports of divorces, and devastation following. It also has those amazing romances that make you weak at the knees; that “now” we know is genetics, not kismet. What if it’s genetically-fated love that’s not meant to be. Tiny spoiler, Mandy’s first physical encounter with her match is at his memorial service. The One raises the ethical questions, and even though there’s resolution, I don’t think they are answered. Obviously, it doesn’t impact the story because I’m only just noticing it now. Weirdly there were things that irritated me at the time (this book will date rather quickly from the brands and name-dropping, not the science), but weren’t top of mind while writing this. Another was that it’s confusing to follow the different characters. Amusingly, Penguin (the UK publisher) has created a “Who will You Match With?” quiz. Woohoo, I got the sane one. Who also matched with a man. Oh, and that’s not a spoiler. This book isn’t sophisticated. From the moment you meet Nick you know he’ll Match with a guy. His life was too perfect. And they are cute together. I went from “sheesh, why did I request a romance” to “I have 15 minutes; let’s read more” about half-way in. It’s an excellent premise, and, I think, original. Let’s give The One a 3.5 out of five. 1 Comment on Can your DNA confirm they’re The One?